Has a broken tree fallen on your boundary wall, and you require an emergency tree removal service? 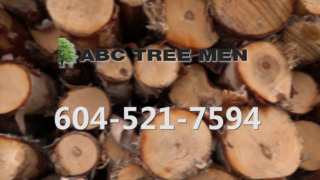 Get in touch with A B C Tree Men in Burnaby. For routine tree trimming, stump removal, and more, call us today.